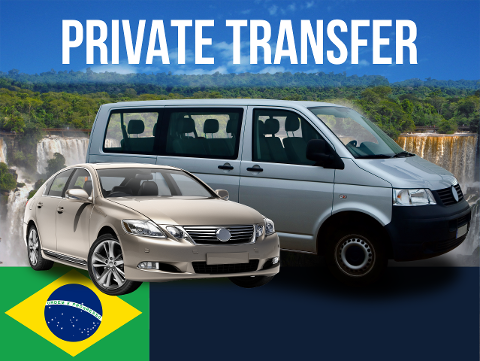 This package is perfect if you are coming to Foz do Iguacu for a quick visit to see the falls, and require roundtrip airport transfers, plus transport to see the Brazilian Side of the falls. Only staying 1 night? 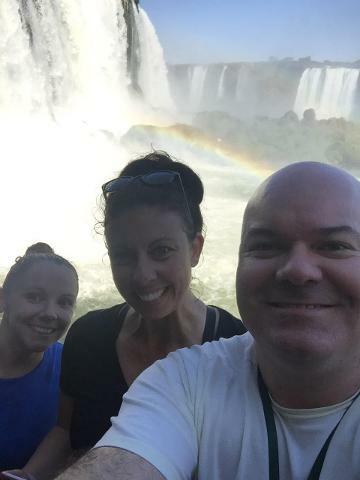 Do you have enough time for the Brazil Side of the Falls? 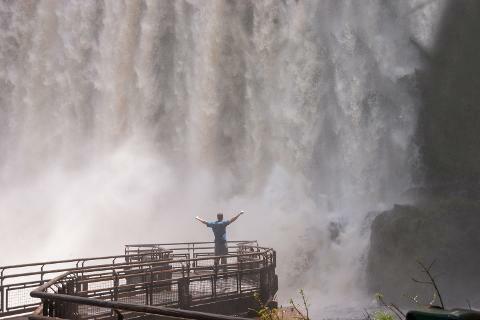 If you only have 1 night in Foz do Iguacu, to visit the Brazilian Side of the Falls you must have at least 3 hours available between 09:00 am & 18:00 pm on either the day you arrive or the day you depart. While making your booking you will be asked which day you would want to visit the falls. Choose 1st Day if you want to visit the falls on the day you arrive, or 2nd Day if you want to visit them the next day. 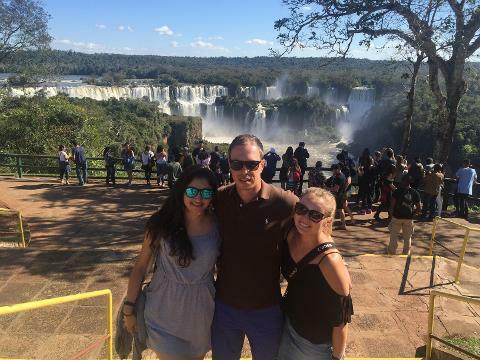 1st Day - if you choose this day, your flight needs to arrive before 14:30 pm to have time at the Brazilian falls. 2nd Day - if you choose this day, your flight departure should be no earlier than 12:30 pm. This is counting on a check in at 11:30 am. Distances - without traffic, the airport is located 10 minutes from the entrance to the falls. 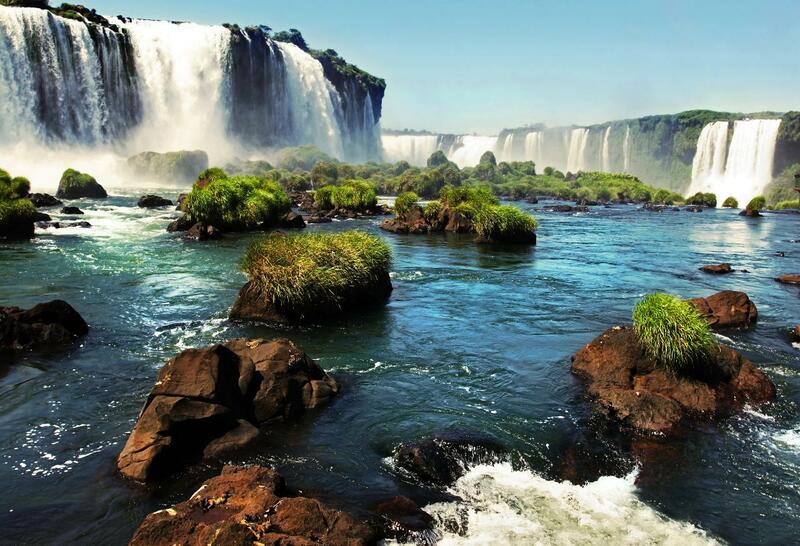 The center of Foz do Iguacu is located 30 minutes from the entrance to the falls, and 20 minutes from the airport.